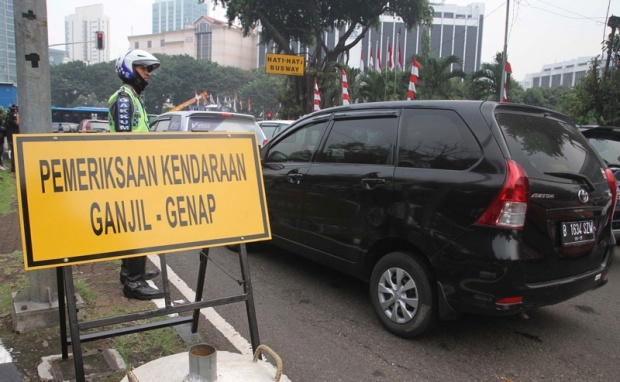 TEMPO.CO, Jakarta - The vehicle restriction on Jalan Benyamin Sueb is re-applied using the odd-even policy. 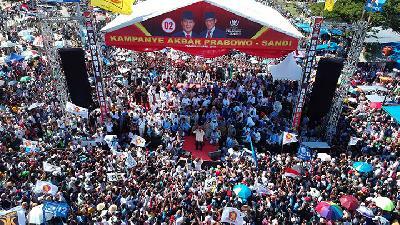 It coincides with the opening of the 2018 Asian Para Games event in Jakarta on October 6-13. 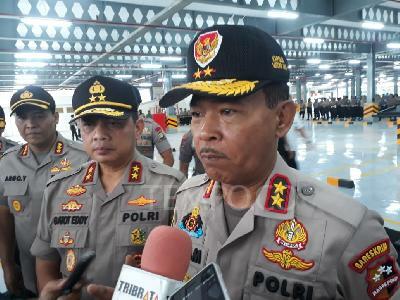 “Still in the form of trial, the violators will not be ticketed yet,” said Acting Head of the Jakarta Transportation Agency Sigit Wijatmoko, Monday, October 8. Sigit said that the vehicles with the license plate numbers that are not in accordance with the policy will be directed by the Transportation Agency officer to enter the alternative road. 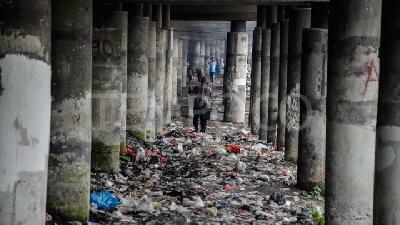 The odd-even policy on Jalan Benyamin Sueb was initially applied when the 2018 Asian Games began last August. 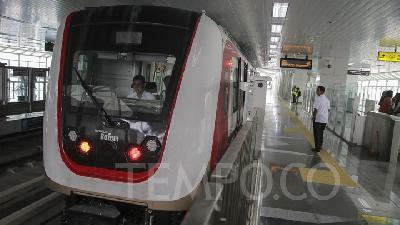 The Transportation Agency revoked the policy on September 3. The Head of the Jakarta Transportation Agency at the time, Andri Yansyah, said the odd-even policy was not too significant on that road. “The traffic flow is smooth even though the odd-even policy is not applied,” he said. In order to support the 2018 Asian Para Games, the Transportation Agency finally applied the odd-even policy. The time for the implementation starts from 6:00 a.m. to 9:00 p.m. or for 15 hours.